The ​World Cup star international has been heavily linked a move to Inter and is said to be keen on the switch to ​Serie A. According to ​La Gazzetta dello Sport, Inter are close to completing the signing and Vrsaljko has told Atlético officials that he wants to be granted the transfer. Inter have identified the Croatian in their hunt for a new right back, with him sitting above ​Premier League duo Matteo Darmian and Davide Zappacosta on their shortlist. Another factor convincing Vrsaljko of the move is his poor relationship with Diego Simeone and is also said to be grateful for the desire that Luciano Spalletti has showed to bring him to Inter. If he makes the switch to Inter, it will initially be a €6m loan with a €25m option to buy, and despite Vrsaljko’s impressive World Cup displays, no other clubs have submitted any offers. 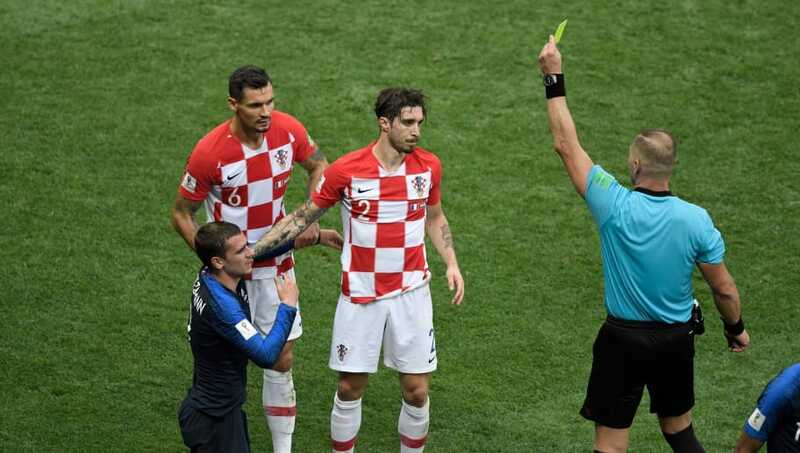 Atlético were ​initally adamant that they would only let him go permanently, but Vrsaljko is so passionate in his desire to join Inter that the Spanish club have backed down and allowed him to leave on an initial loan. There’s no rush for Inter to close the deal, as Vrsaljko is currently on holiday for two weeks as he recovers from a long World Cup. However, it is said that Inter are confident of the deal going through.